Before you get too into it, look for Midnattssoula on SoundCloud, MixCloud, and Facebook. 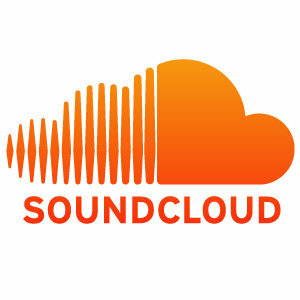 As well as more good music on the Borderless Podcast pages on their SoundCloud and MixCloud. Midnattssoula‘s set is his secret, but if you ask maybe he’ll tell you. Luxxury – What Do You Really Want? If you like this mix, please take the time to go to my Facebook page and ‘like’ me there. I certainly will like that. And if you want a copy of just Midnattssoula’s mix feel free to grab it here.